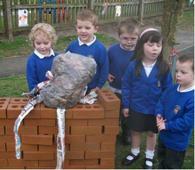 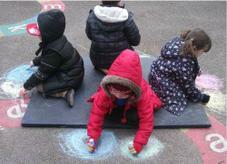 The EYFS classes have their own enclosed outdoor area. 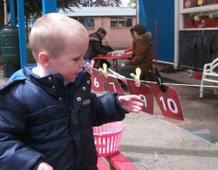 This has a positive effect on the children’s development. 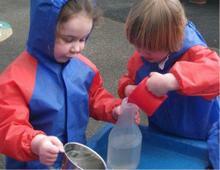 Being outdoors offers opportunities for doing things in different ways and on different scales than when indoors. 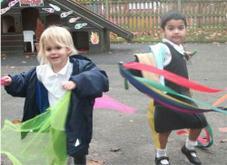 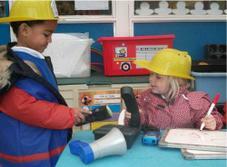 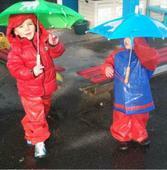 It enables the children to explore, use their senses and be physically active and exuberant. 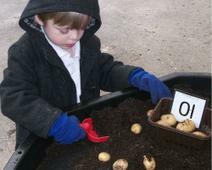 We plan activities and resources for the children to access outdoors that help them to develop in all seven areas of learning.